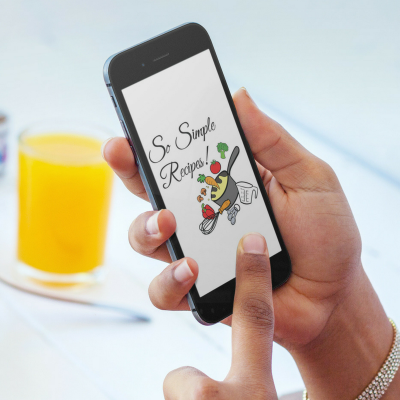 So Simple Recipes is a culinary series of delicious foods made from straight-forward recipes that everyone can enjoy. 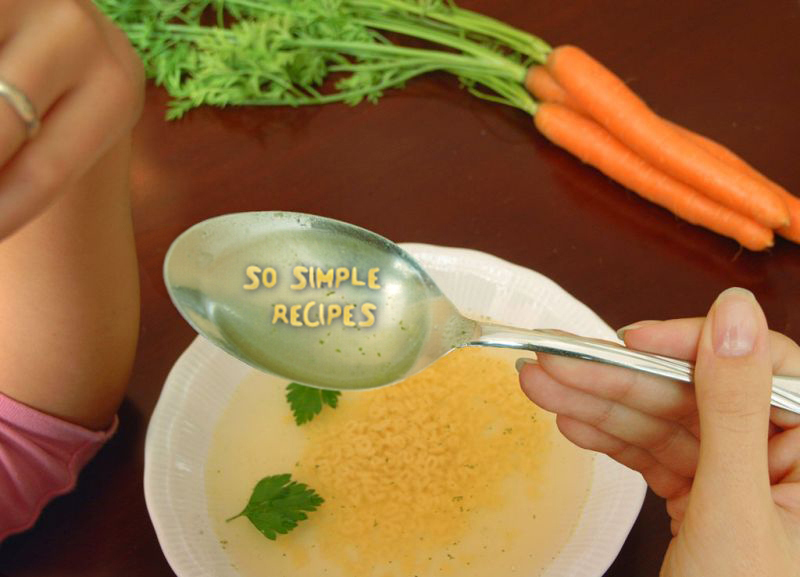 The So Simple Recipes Facebook page has been growing rapidly thanks to this concept. 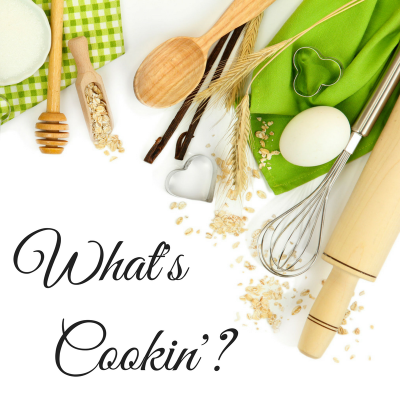 Thus, So Simple Recipes is compiling a series of cookbooks. 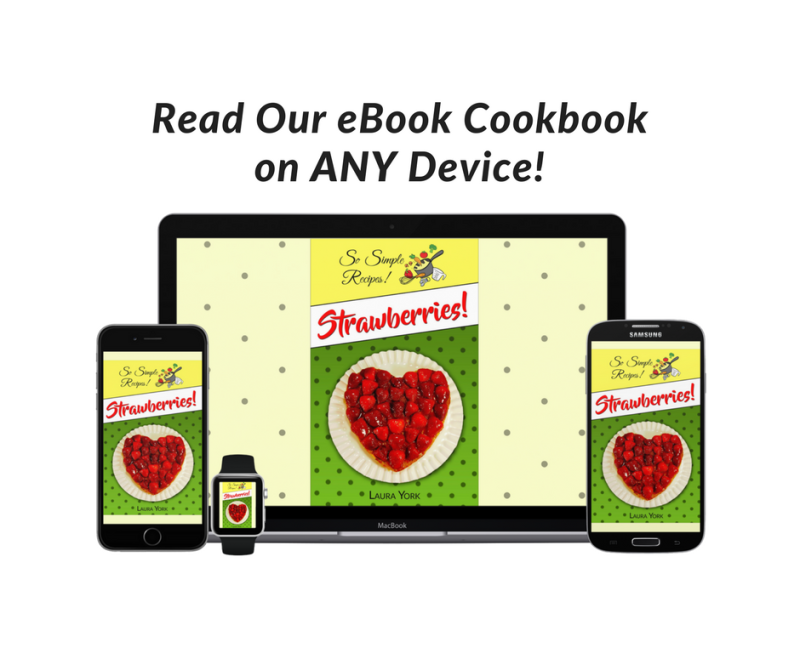 The first So Simple Recipes cookbook was launched on Amazon as an affordable and instant delivery eBook entitled, So Simple Recipes – Strawberries! 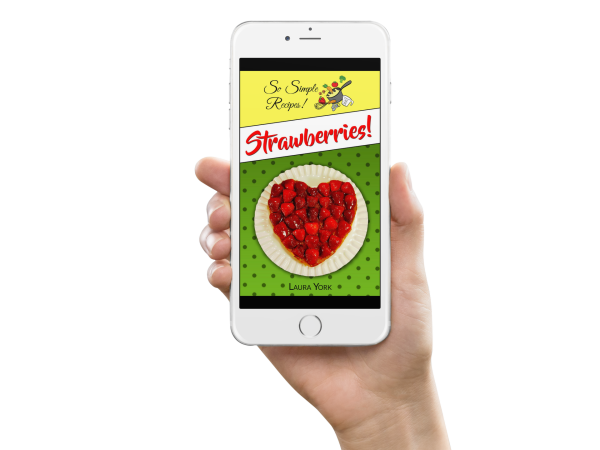 It features a wide variety of strawberry recipes from breakfast to dinner, soups to salads, desserts galore and even a Spicy & Sweet Strawberry Bar-b-que Sauce. 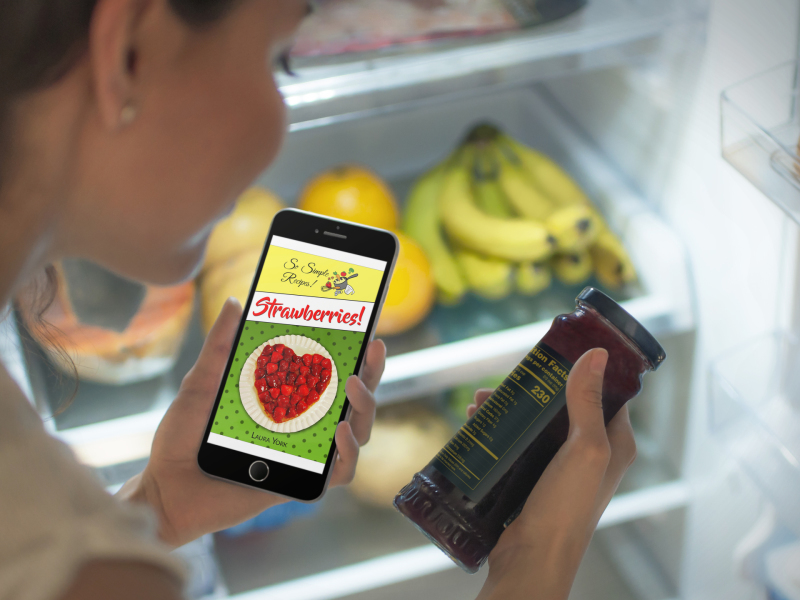 It's a tasty addition to the library of anyone who enjoys strawberries. 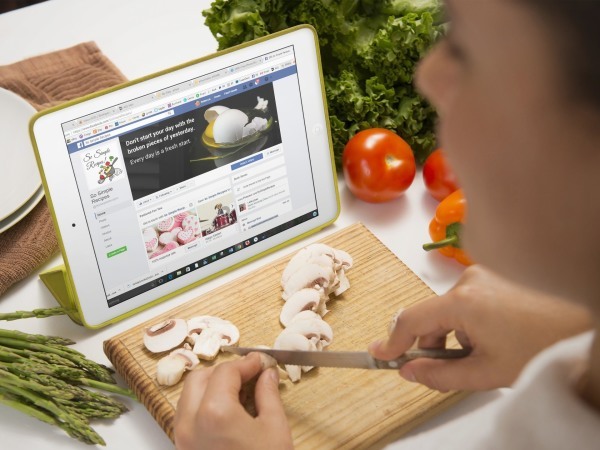 We post tons of recipes, cooking demos, culinary updates and ideas, plus interesting time-saving tips on our So Simple Recipes Facebook page. We enjoy sharing our posts and reading everyone’s comments. 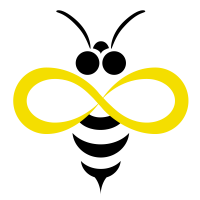 Our community is growing quickly and we invite you to share in the FUN! 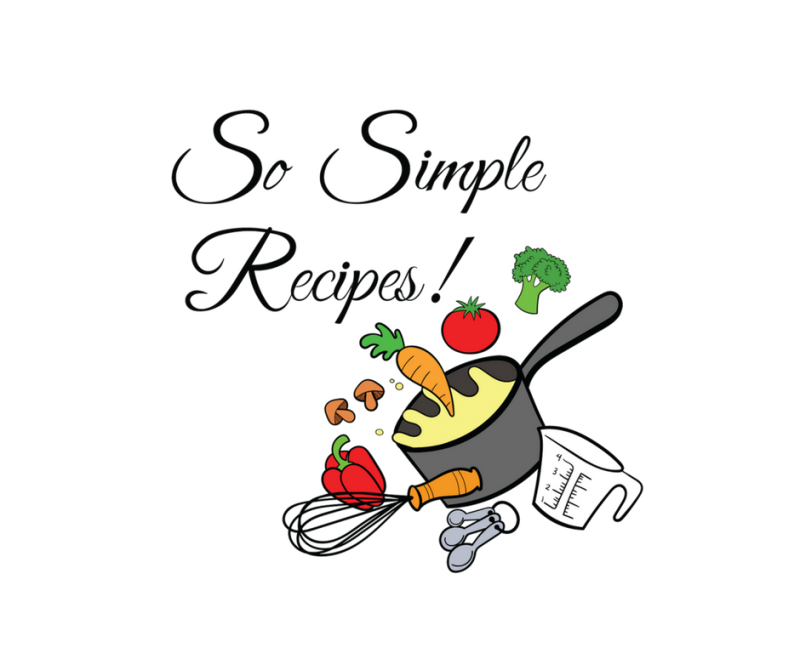 So Simple Recipes is all about creating tasty, easy and sassy foods. We hope you will enjoy our collection. 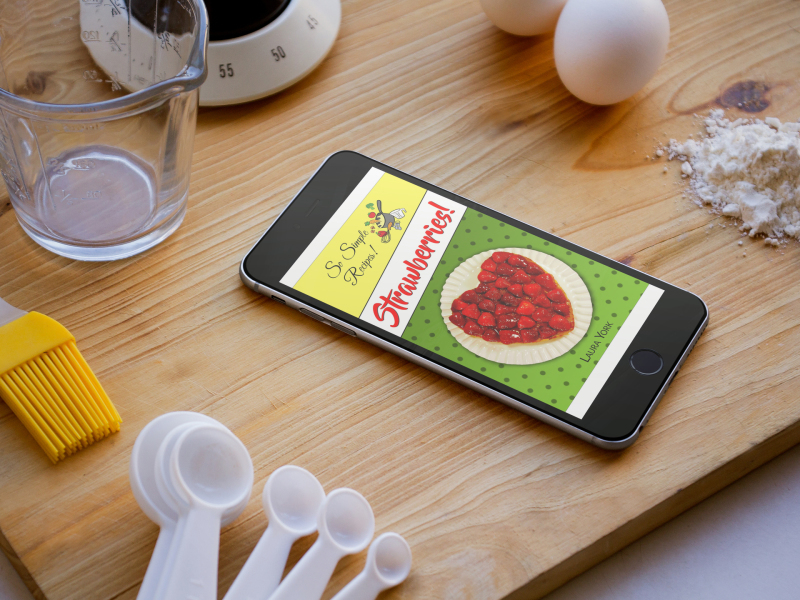 Our recipe files will continue to grow. 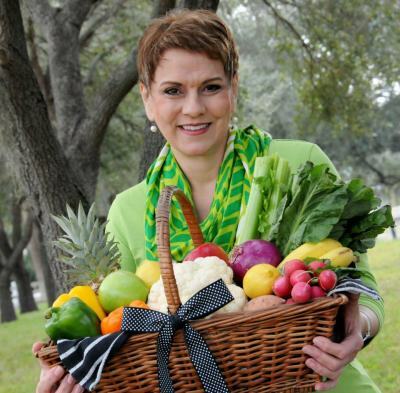 So Simple Recipes is a collection of culinary ideas and helpful tips, plus recipes from Laura York, award winning cook, television culinary host, food writer and cookbook author. Please feel free to contact us, if you have any questions, suggestions, or comments.